LearnUpon’s LMS helps businesses to train their employees, partners, and customers. Our platform is built to deliver high-quality corporate learning experiences in a scalable way. Manage, track, and achieve learning goals — all through a single, powerful solution. By putting our customers’ goals first, we make sure that every learning opportunity is an experience that advances their employee, partner, and customer success so they can get more out of corporate learning. We wanted a better corporate LMS so we built it. Founded in early 2012 by a team of industry professionals with over 25 years eLearning experience, our vision for LearnUpon was to build an LMS platform that was quick to set up, easy to use and backed up by amazing customer support. 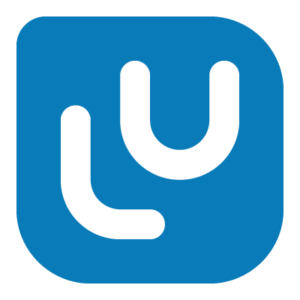 Today LearnUpon is one of the fastest growing LMS vendors on the market Our 24/7 customer support and commitment to regularly releasing new features have played a major role in our success to date. Hundreds of enterprises, software companies, and SMEs worldwide use LearnUpon to deliver training to their employees, partners, and customers. Read reviews and discover other eLearning Industry community members's experience with LearnUpon.